How can I change my profession in Labour Card/Contract and Visa? You can change profession/salary with renewal or before the renewal. • If you are a new employee, you can change profession and increase salary in the contract once you received labour card and contact from Ministry of Lbour. No need to wait for Six months or for the time of renewal. + Application can be tracked through MoL website. e-Contract: Amended contract / labour card can be printed from MoL website after three days from the date of submission. Urgent Contract: If you pay Dh103 extra at Tas'heel Centre, you can collect original labour Contract from same Tas'heel Centre within 24 hours. 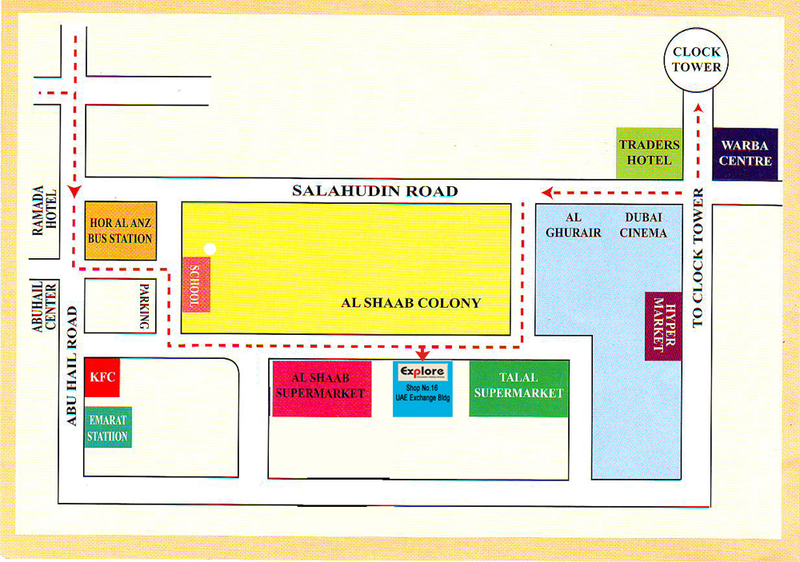 Payment should be made through E-Dirham Card at Thas'heel Centre. You can Buy E-Dirham Card from any branch of National Bank of Abu Dhabi or from Aafaq Islamic Finance Company found at Thas'heel branches. + After Profession change in Labour Contract/Card, it has to be changed in Visa also after receiving the new Labour Card. + Fee Dh303 (typing charge extra) to be paid at Typing Centre. Urgent only. Profession changed passport can collected same time from Immigration. New fee effective from January, 2015. Prepare the application from Typing Centre, get seal of the Company and signature of the sponsor and submit it at the Immigration. Pay Dh20 for courier if the application is normal. Q: Can I change profession before Labour Card renewal? A: Yes, you can change. Dh303+40 should be paid extra in addition to Labour Card renewal Fees. Q: Can I change profession at the time of Labour Card renewal? A: Yes, you can change at the time of renewal. Dh200 should be paid extra in addition to Labour Card renewal Fees. Q: How long the profession change process will take? A: Three days only. If you pay Dh103 extra at Tas'heel Centre you can get new Labour Card within 24 hours from the same Tas'heel Centre. Profession change in visa can be completed in a day on payment of Dh250 (typing charge extra). Q: Where can I renew my Labour Card and Contract? Q: Do I need PRO Card to go to Tas'heel Centre for profession change typing? A: No. you can go yourself or anyone of your company staff or PRO. Q: Do I need sponsor's seal and signature for profession change? A: Sponsor's E-signature card and seal required. Q: I am the owner of a company in Dubai. Last week, one of my employees filed a complaint against me with the Ministry of Labour claiming that he did not receive his salary for three months. I paid him the claimed three months’ salary, but I did so in cash. I lost the paper he signed saying that he received the salary . How can I prove to the labour ministry or the Dubai court that I paid him his 3 months’ salary? 1. Declaration by the employee that he received his salary. 2. Evidence from the employer that the employee has received his salary, such as bank statement or salary disbursement proof from money exchange. 3. Testimony from the employee under oath in the labour court. If he does so, a judgment will be passed in his favour. what are the documents required for profession change? do I need to wait till my visa renewal for profession change? how much is the expense for profession change?